Sip Wine in the Garden for a great cause! 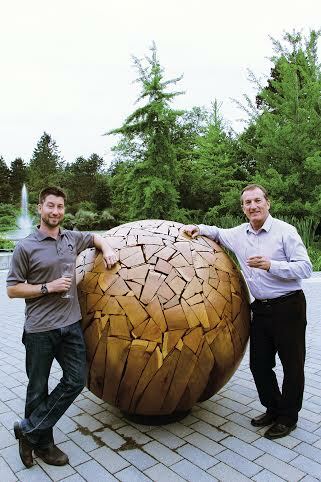 Summerland’s Bottleneck Drive Wineries including TH Wines, Okanagan Crush Pad, 8th Generation, and many more, will be pouring over 75 wines tomorrow at the 2nd annual Wine in the Garden at VanDusen Gardens, one of Vancouver’s most treasured spaces. 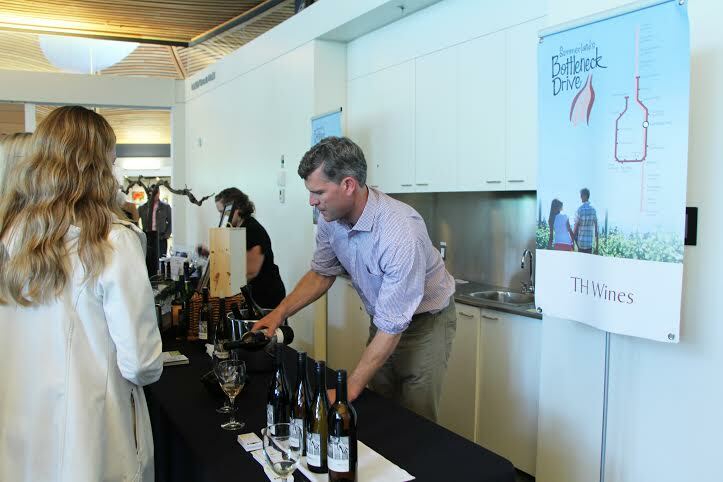 The sold out event will feature wine alongside food pairings from Truffle Fine Foods. 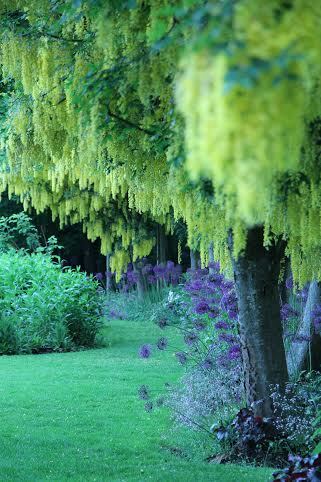 Guests will not only be surrounded by the calm, green, beautiful garden at VanDusen, but will also listen to live music by Ari Neufeld. 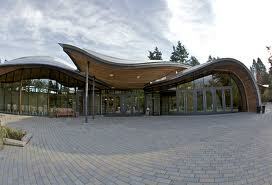 Proceeds from ticket sales and the sildent auction will benefit the VanDusen Botantical Garden Education Program. About Bottleneck Drive Wineries | Bot­tle­neck Drive winer­ies are col­lected around the Sum­mer­land area on the banks of Lake Okana­gan. Nes­tled amongst some of the finest scenery in British Colum­bia, they are ded­i­cated to pro­duc­ing deli­cious wines and are always keen to wel­come new vis­i­tors and old friends alike.